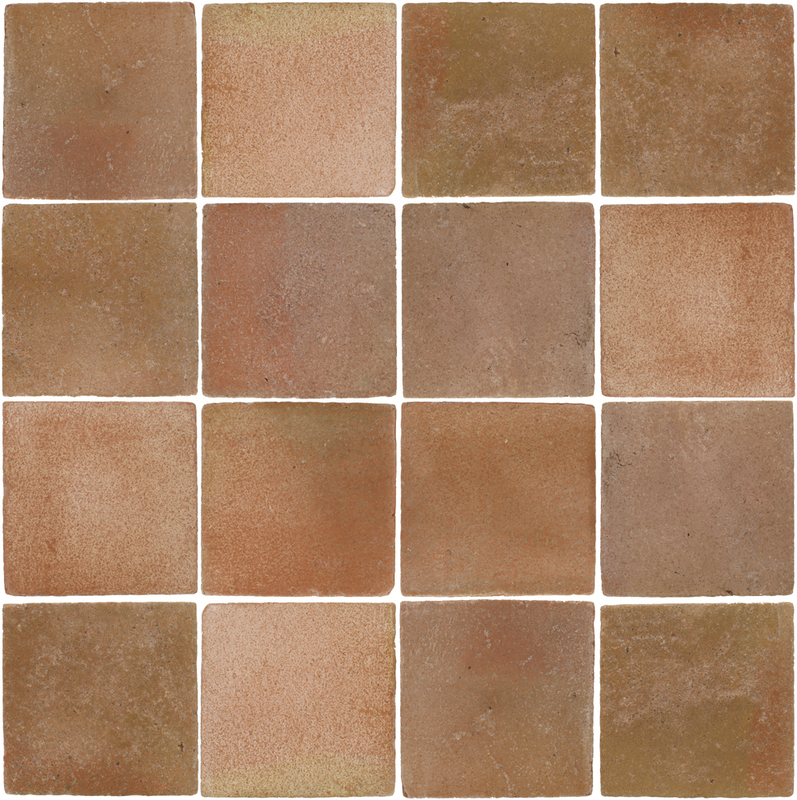 Poblet Texture: The following are examples of 3 tiles showing the texture variation. Some pieces have a more smooth and uneven surface and others a more grainy surface. The edges are chipped, uneven and slightly rounded. 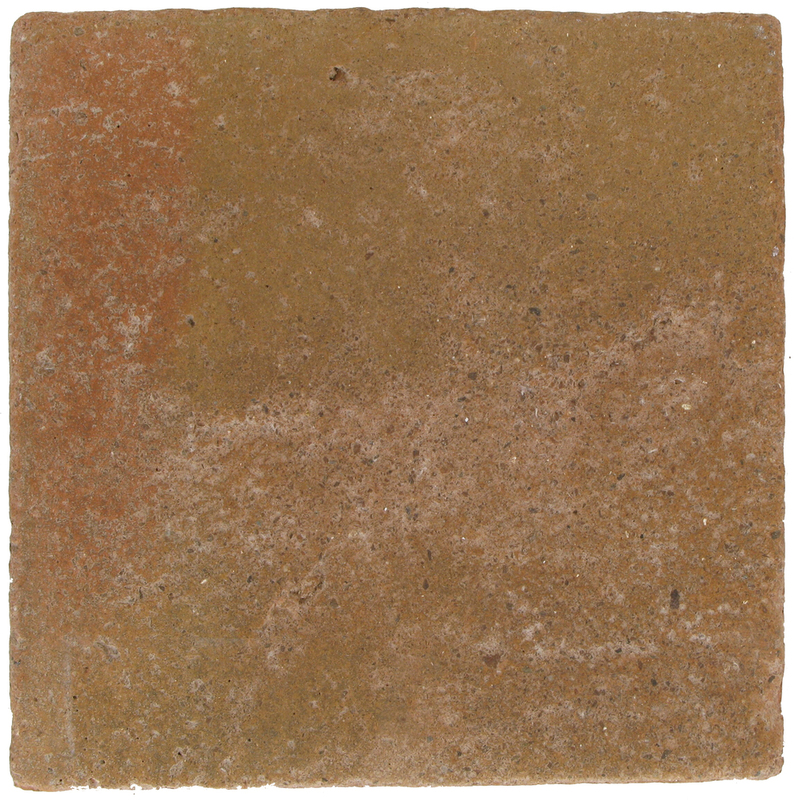 Poblet Color Range: The following are examples of 16 tiles showing the typical color variation. 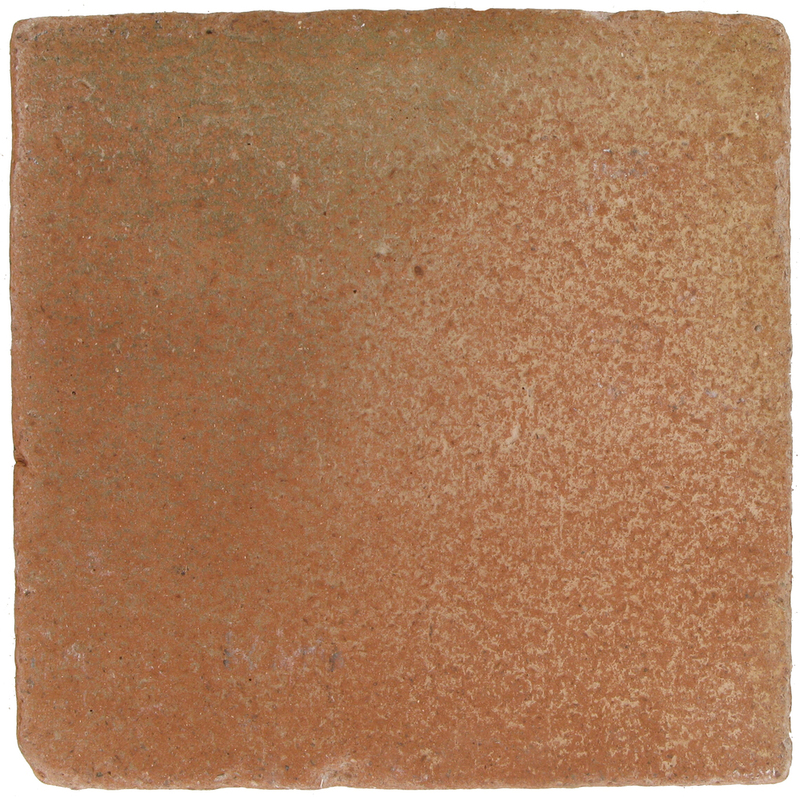 Please note that some production runs, due to the artisan firing process, may have a general color range variation from the tiles shown below. Availability: All items are custom made per order. No cancellations allowed. Allow 2 to 16 weeks for delivery, depending on item and quantity ordered. Most orders are supplied in 4 to 8 weeks. Exterior Use: Exterior application is recommended for Warm Weather Areas ONLY. Sizes: All sizes are NOMINAL and have the usual hand molded terracotta variations. If an EXACT measure is required, due to layout design or combination with other type of material, please contact us to evaluate all possibilities. Color Variations: All items are produced per order and therefore each order may have a slight difference in color or stain shade with other prior orders. Add-on orders may not have the exact same look as original orders. Decorative Tile Variations: All Decorative Designs items are handmade. 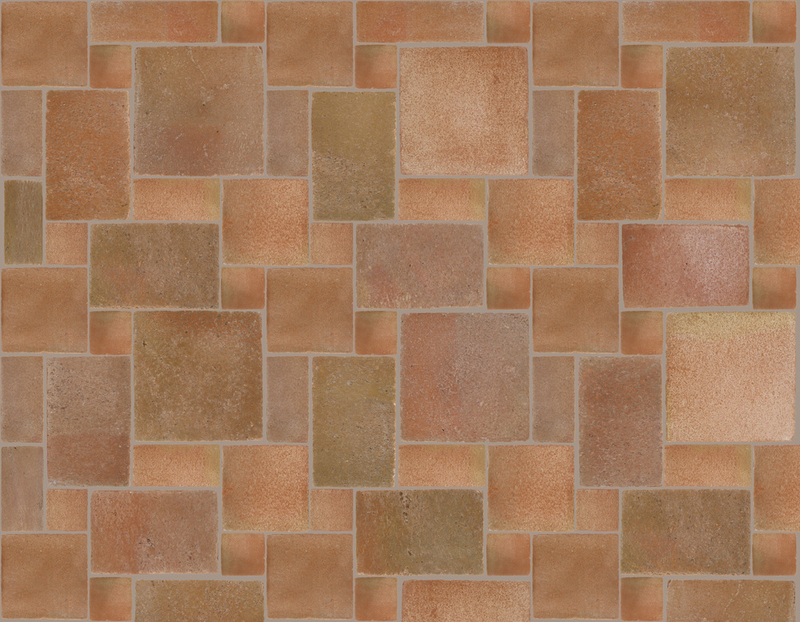 Color and design variations, within the same tile or between tiles of the same lot, should be expected and accepted. Digital Colors: Product pictures are intended to be as accurate as possible and should be considered as approximations only. For aesthetic purpose, some pictures may have the grout areas filled using digital colors. Actual samples and/or grouted sample boards (with the Final Finish), representing the "finished" look of the installed tile, should be used in making a final decision.